When it comes to ordering pizza, pepperoni is pretty much always my happy choice. I actually don’t really understand the point of cheese pizza. Like, no. However, I’m also thoroughly interested in white pizzas. Which is essentially me saying, “hey, please remove the one healthy aspect of my pizza (tomato sauce) and let me eat my cheese and meat in peace.” Oops. That’s pretty much what this flatbread is. But I also included the totally seasonal and nutritious sliced brussels sprouts. And now I can feel good about enjoying an entire mini flatbread to myself. 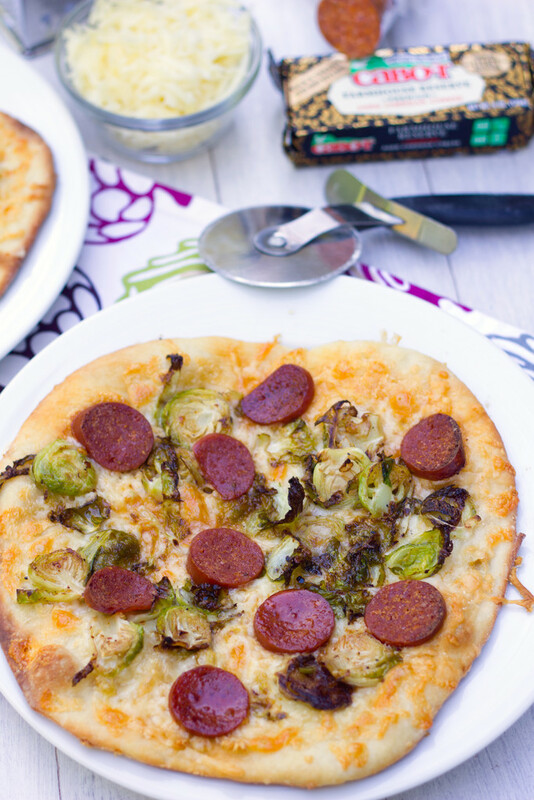 If you’re interested in doing the same, I hope you’ll check out my newest post for Mini Brussels Sprouts and Pepperoni Flatbreads over at Parade magazine! 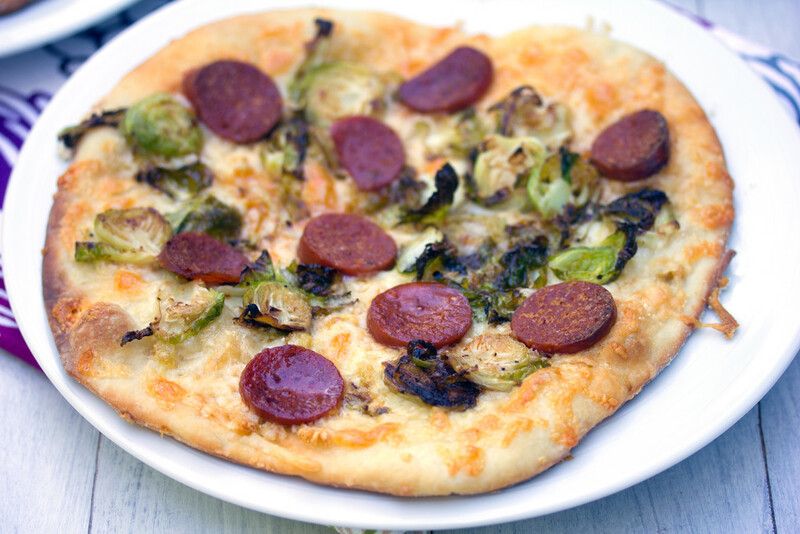 It’s basically completely loaded with cheese and garlic and topped with plenty of pepperoni and sprouts. And it’s easy. So, so incredibly easy. If you’ve never made your own flatbread/pizza dough before, I really urge you to try it. You’ll be totally fine. And when these babies pop out of the oven you’ll make the decision to never boy a store-bought pizza dough again. Oh, let’s talk about the cheese for a while, shall we? I did a mix of shredded parmesan cheese and super sharp cheddar. The cheddar had just arrived at my doorstep and I wasted absolutely zero time cracking it open. People that have will power around cheese scare me. 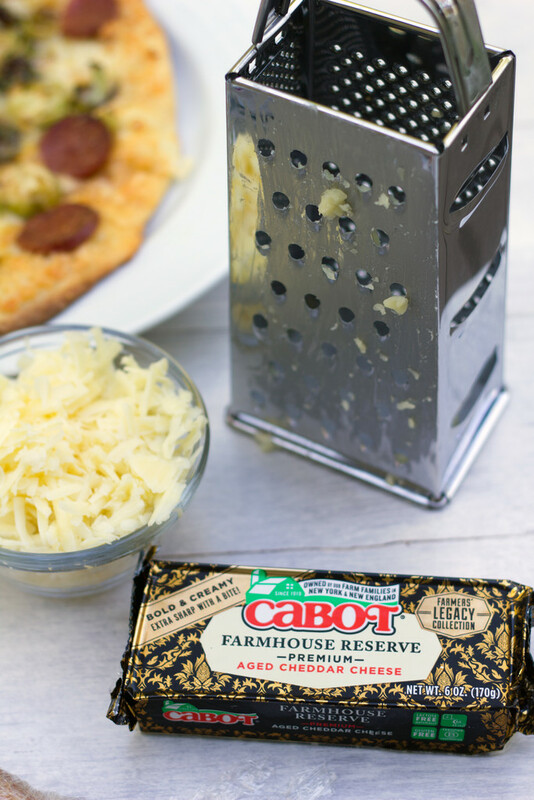 The cheese was sent from Cabot, the three selections from their new Farmers’ Legacy Collection. 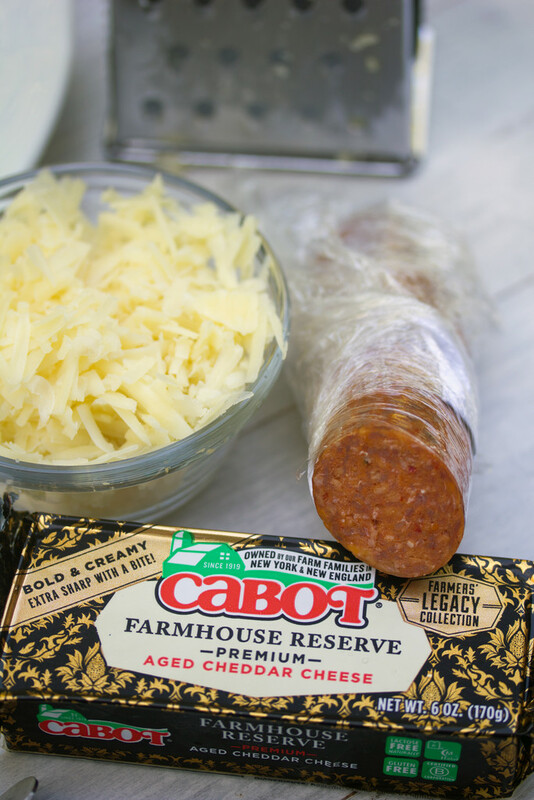 I used the Farmhouse Reserve, mostly because it was described as “Bold and creamy… Extra sharp with a bite” Does that not sound like the best cheese ever? Think you don’t like brussels sprouts? Consider trying them on a flatbread. First they’re sliced thinly and then they’re sautéed in a little bit of olive oil and some red pepper flakes. And then they get all roasty in the oven as they cook on top of the flatbread. Mmmm, seriously heavenly. I guess I should also mention the fact that these are mini. Which means personal. Which means have an entire pizza to yourself! Do it. Not only did this recipe make a fabulous dinner, but it also had me situated for lunch for several days in a row. And no, I’m still not sick of it. 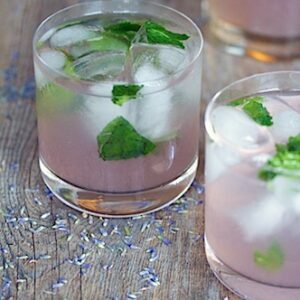 Check out the full recipe over at Parade magazine! 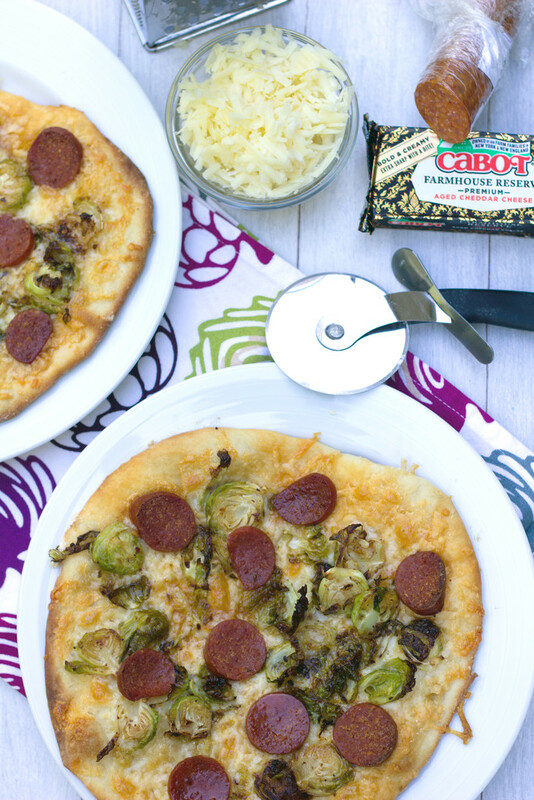 We’re almost two Friday… and everyone knows Friday is pizza night! Unless your Monday is, too. And your Wednesday. And, well, it’s just always appropriate. 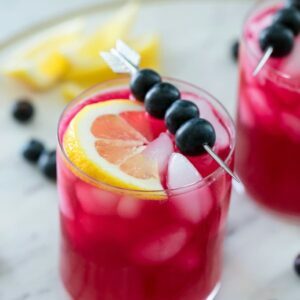 Kind of like my good friend, cocktails. 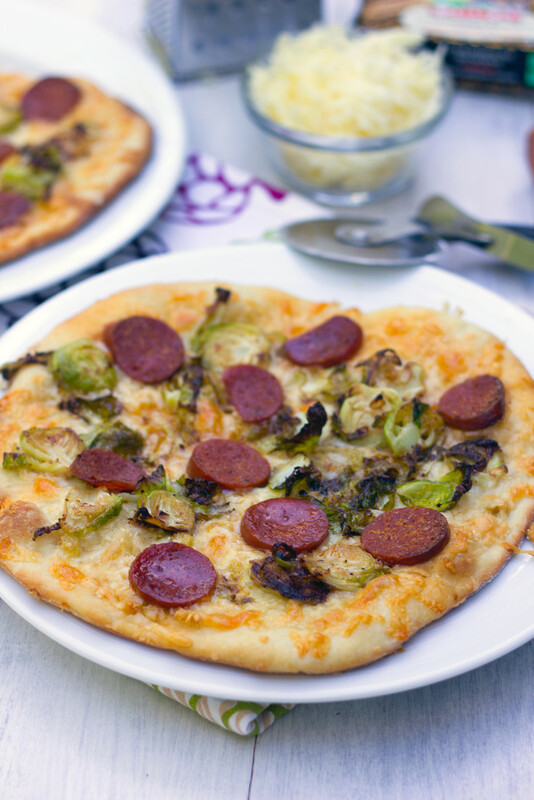 13 Responses to "Mini Brussels Sprouts and Pepperoni Flatbreads"
Mmm I do love white pizzas also, but they have to have some veggies otherwise the guilt is just too overwhelming! Love what you’ve done with these. 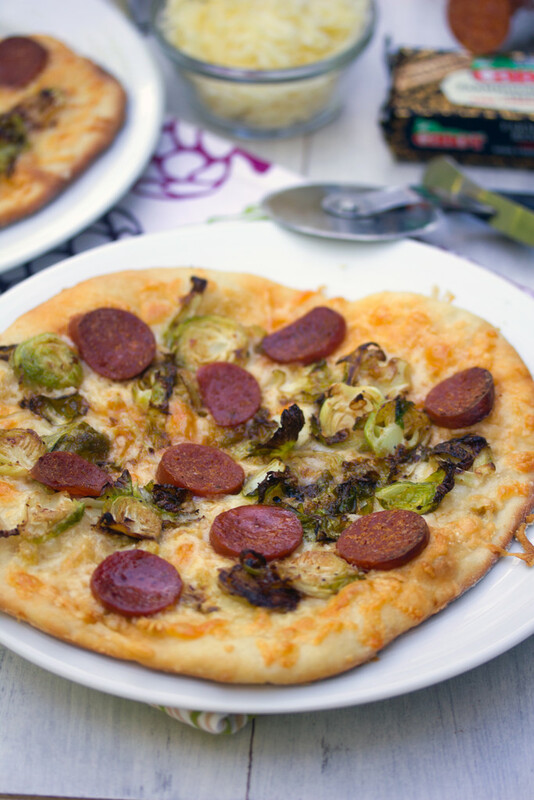 I do like brussels sprouts, but I have a feeling I’d like them even more on pizza! And I need to get my hands on those new cheese flavors. 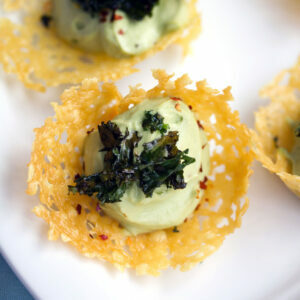 These sound awesome with the mix of spicy and sharp and of course wonderful brussels sproutiness! Oh lordy, that looks like the Best. Pizza. Ever! I adore Brussels sprouts. And pepperoni. And cheese! Can’t wait to try this one. 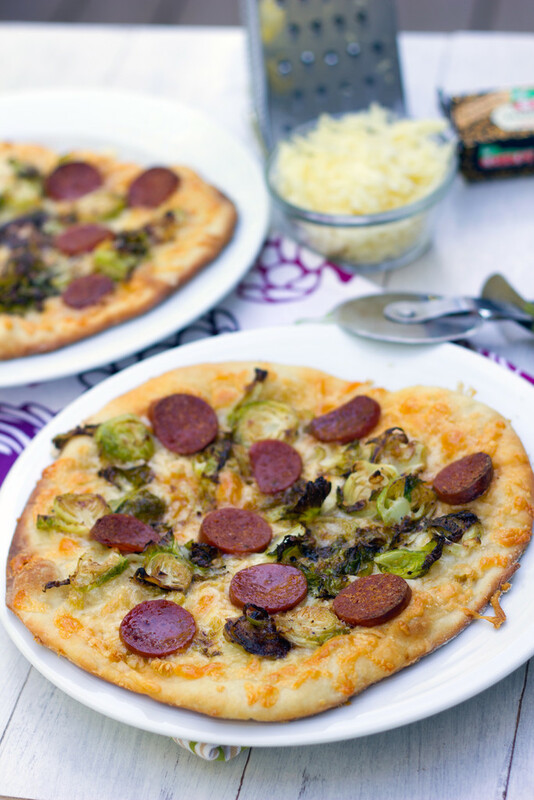 What a fantastic use for brussel sprouts!! Agreed! I can do without the tomato sauce too. 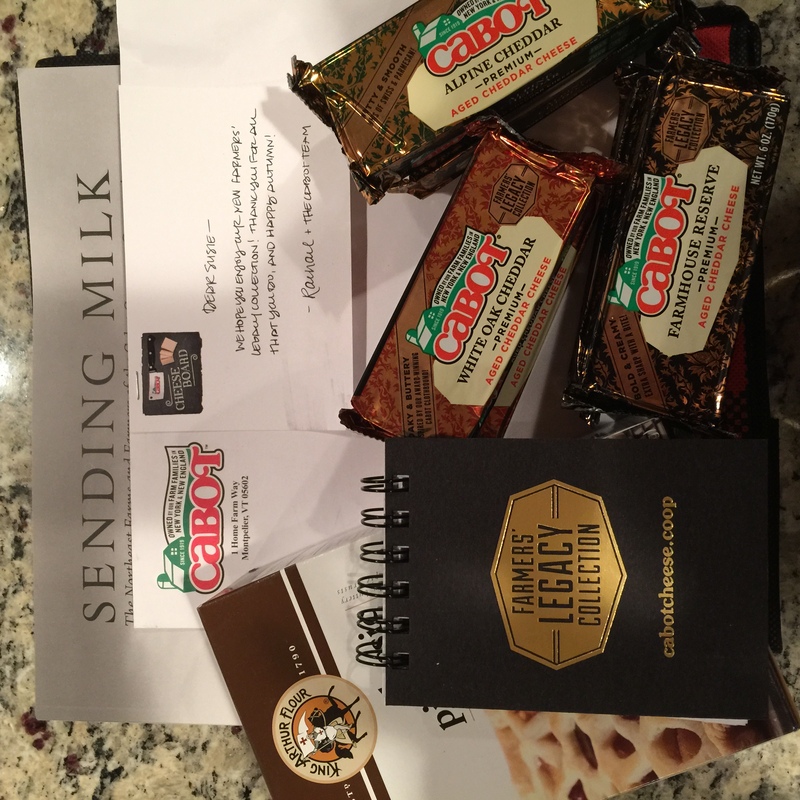 Love the looks of your pizza, Sues…right up my alley. Put an egg on it and I’m all over it for breakfast! This flatbread sounds delicious! 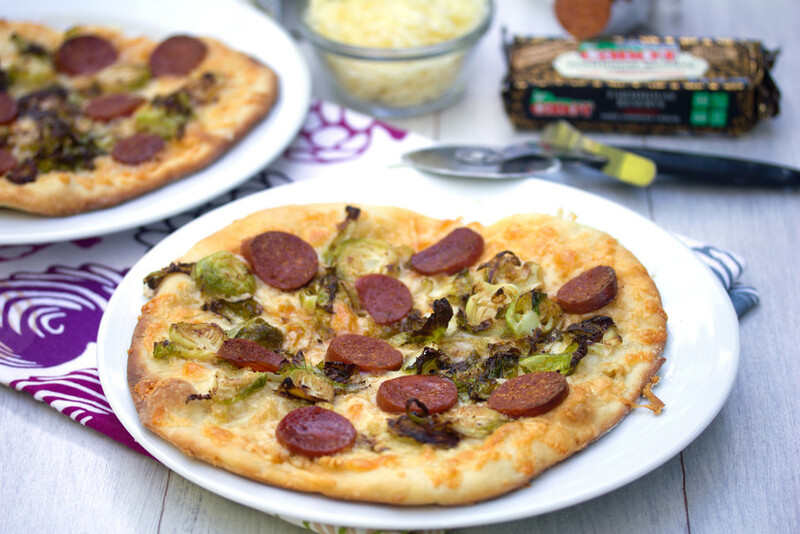 I love your creative twist with the brussel sprouts and pepperoni. Looks incredible! 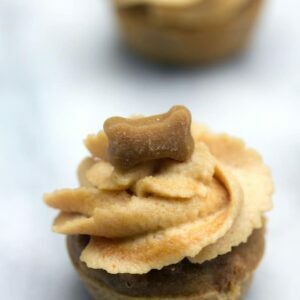 Looks delish! Never thought of brussel sprouts on pizza but that is a great idea which I will have to try.